RSK Smart Bitcoin (RBTC) is a cryptocurrency. 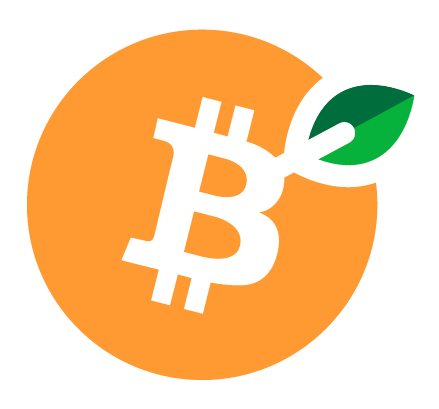 Users are able to generate RBTC through the process of mining. RSK Smart Bitcoin has a current supply of 20,999,764 RBTC with ? RBTC in circulation. The last known price of RSK Smart Bitcoin is 5336.71 USD and is up 0.20% over the last 24 hours. It is currently trading on 7 active market(s) with 449,310 USD traded over the last 24 hours. More information can be found at https://rsk.co.